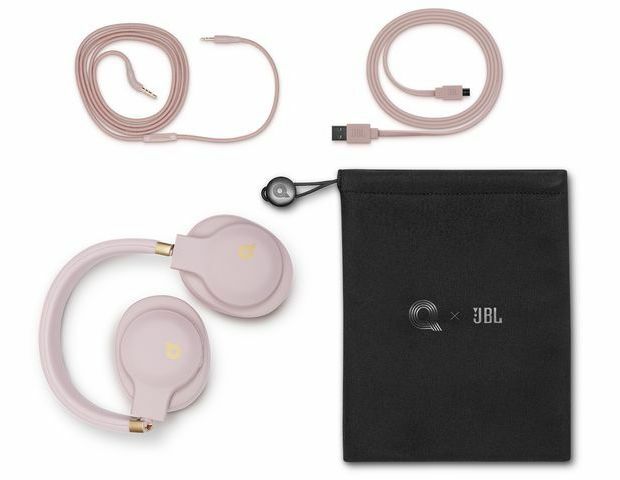 At $200 JBL brings serious style to a crowded wireless headphone market with good audio fidelity and an on-trend dusty rose (pink) color to die for. 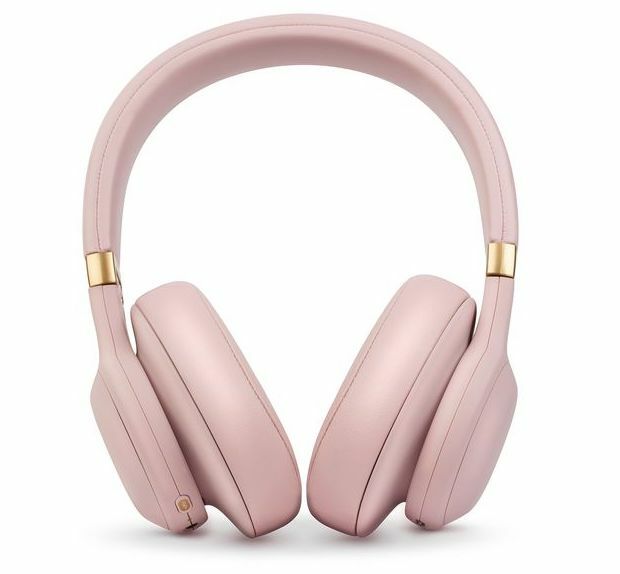 They are a perfect listening and fashion complement to Apple’s (pink) rose gold iPhone 7 or rose gold iPad Pro. 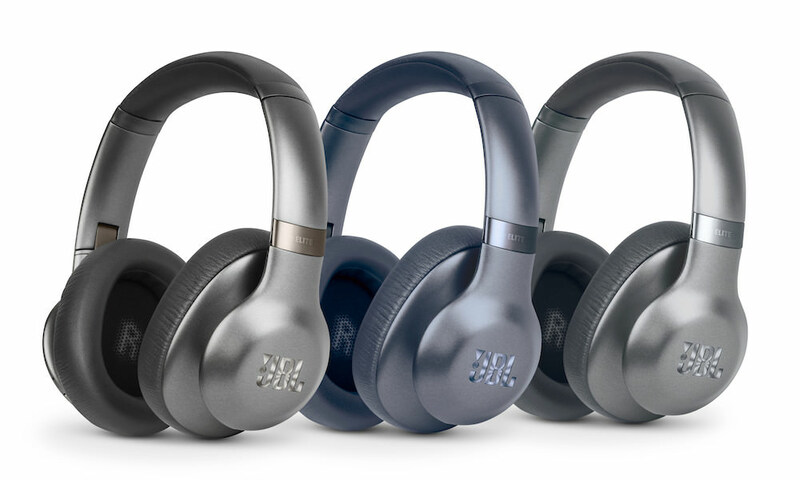 The JBL E55BT Quincy Edition (their offical name) are Bluetooth wireless over-ear headphones designed in collaboration with music legend Quincy Jones, the all-time most nominated Grammy artist. He appears to have had some say over the sonics and his voice announces various settings such as, “Powering on”, “Powering off”, or “Connected”. 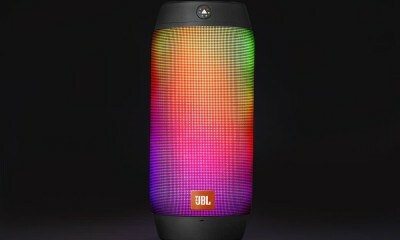 The voice prompts keep you in the know, and get you listening wirelessly in no time. Bluetooth pairing was very easy, and worked perfectly right out of the box. 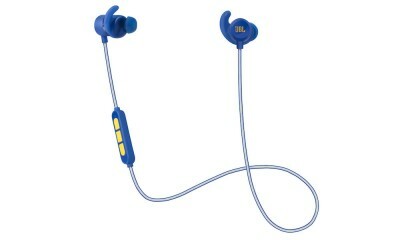 For additional device pairing, there’s a dedicated Bluetooth button tucked around the right ear cup. It’s placed away (opposite) from the click control buttons so you won’t actually press it. The Quincy Edition headphones are lightweight and fold flat for travel. I had no issues with discomfort even through a 3 hour flight. In fact, I used them all weekend without ever having to recharge. 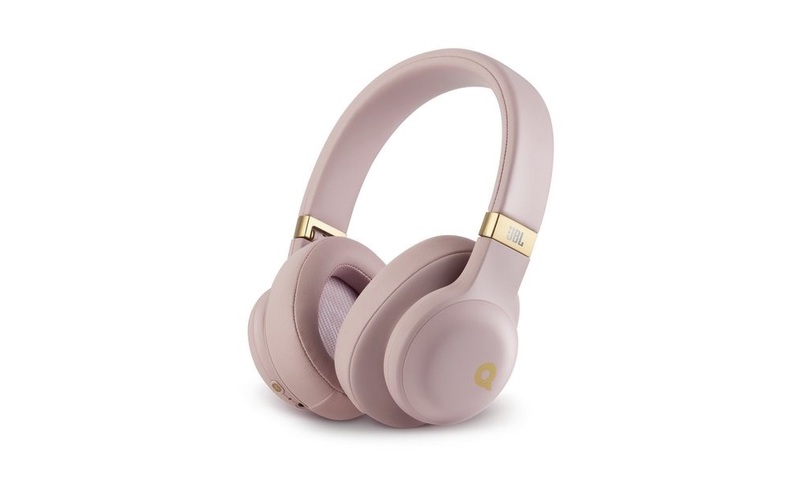 The headphones claim 20 hours of listening, and can quickly recharge in 2 hours via matching pink colored micro-USB cable — definitely a nice touch. Under the right ear cup are three typical click controls for volume up, volume down, and play/pause/skip. Once you learn where they are you can feel for them, but initially I couldn’t pinpoint them. The buttons themselves are labeled, but there’s not enough texture variation to know which of the three buttons you intend to press, so it’s easy to make a mistake. These buttons could have been designed with a better tactical feel, but they do function as expected. What’s very cool though is you can pair two devices and seamlessly switch between them by pressing play on the device you want to use. For example, if you listen to music on your laptop and phone, the headphones will remember the pairing and seamlessly play music when you hit the play button on either device. Very intuitive, and saves the hassle of un-pair/re-pair. 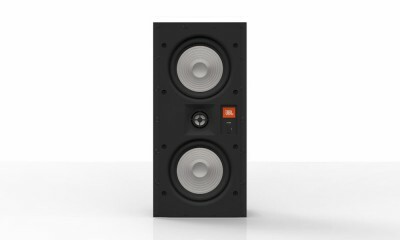 On style alone I can easily recommend the JBL E55BT Quincy Edition wireless headphones. But do they muster up the audio chops? I can honestly say I was impressed and that they sounded better than I expected. 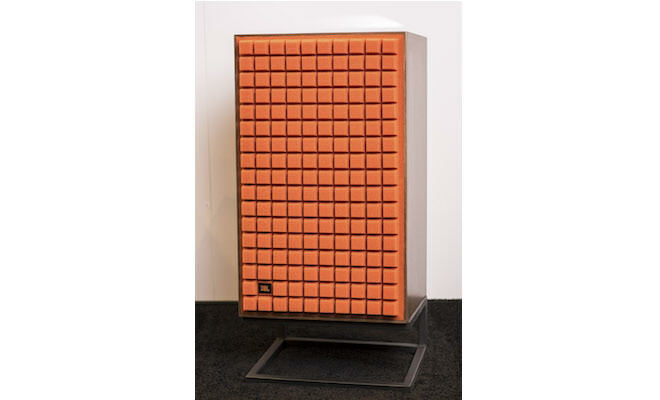 Their sound signature is clean and punchy without being overly bassy. Whatever secret sauce Quincy Jones added to the mix, seems to have worked. Definitely worth checking out.